Abandoned movie theater in the heart of Egypt’s desert. 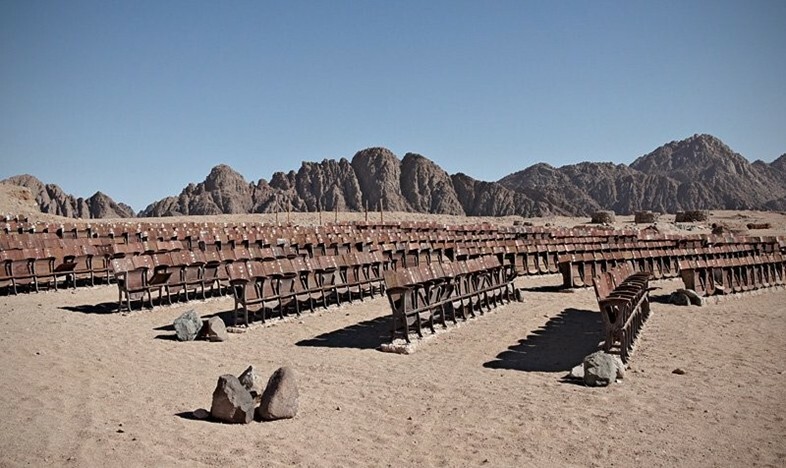 Estonian photographer Kaupo Kikkas found a ghostly, abandoned outdoor cinema deep in the heart of Egypt’s Sinai desert. 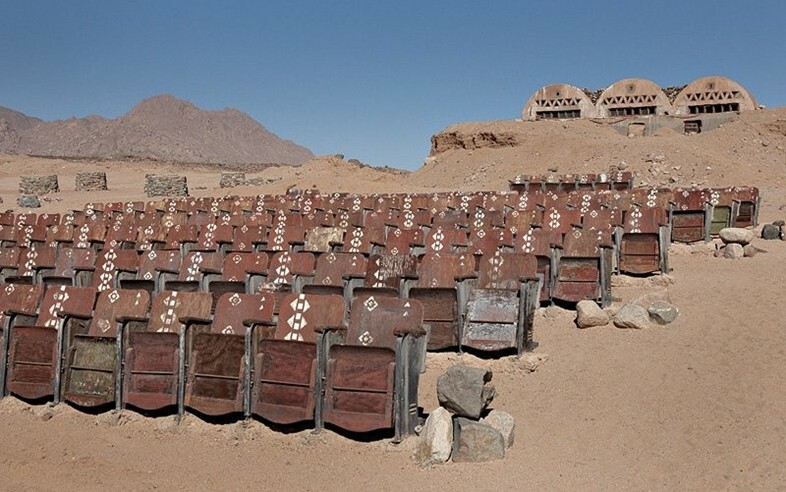 The cinema remains in the desert, a somewhat odd, but yet quite beautiful mystery. → The Blue City of Morocco. ← Women by Steve McCurry.